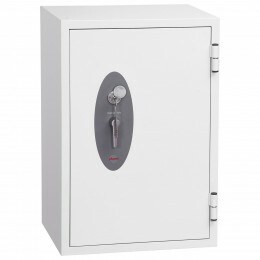 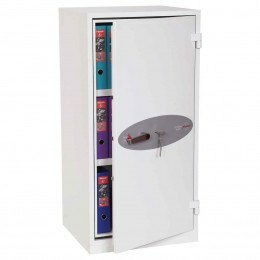 All school examination papers must be secured in any of the following ways: A strong, non-portable safe (a small safe must be bolted down securely) or a non-portable security cabinet with multi point locking system. 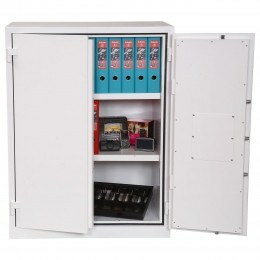 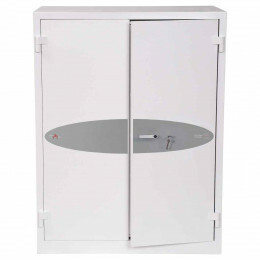 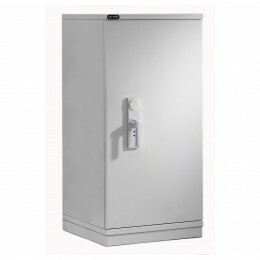 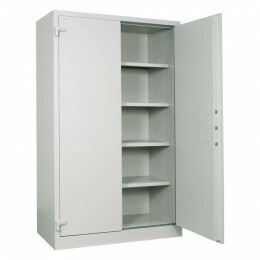 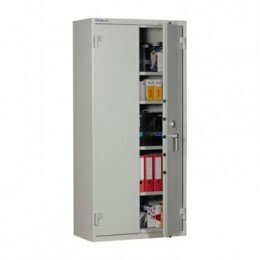 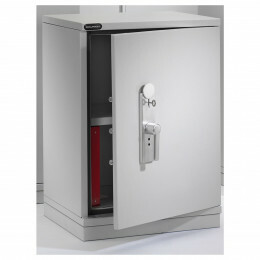 Our range of secure multi-point locking fire or security cabinets and safes meet the above requirements. 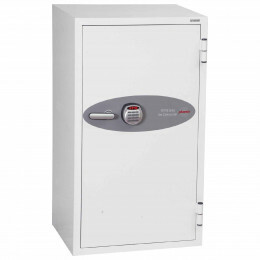 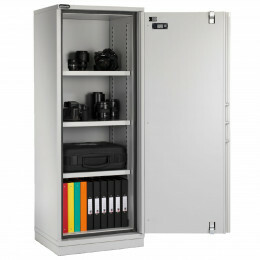 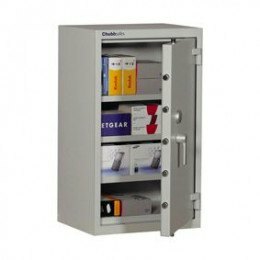 Choose from quality brands such as Chubbsafes, Phoenix, De Raat and Securikey. 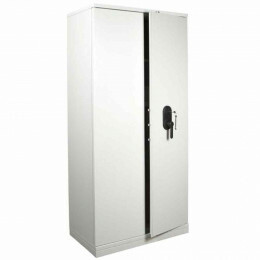 We can offer a simple drop off deliver free of charge or a professional installation service at a modest fee. 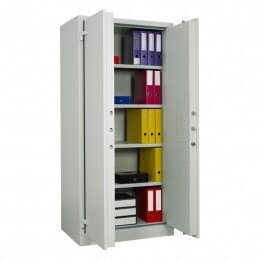 Secure Exam paper storage is now compulsory for all Schools and Colleges that have to administer examinations under the jurisdiction of the JCQ - Joint Council for Qualifications. 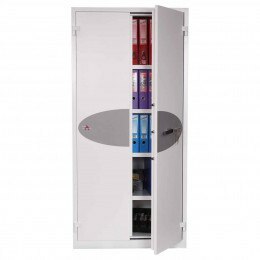 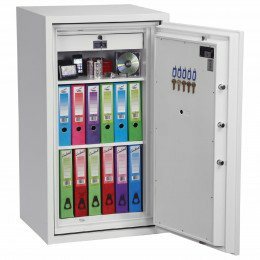 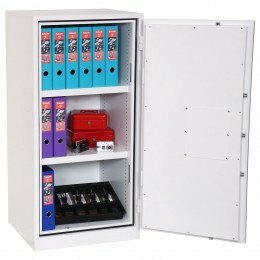 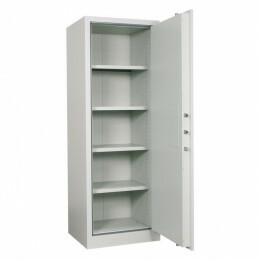 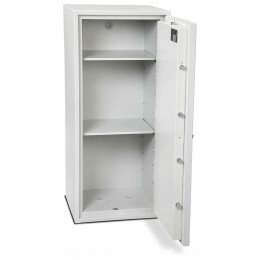 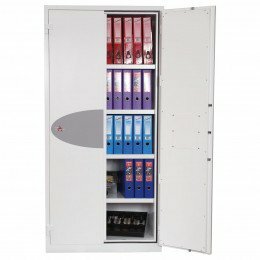 Safe Options has carefully checked the requirements that all schools must abide with and have put together a range of Secure Storage Cabinets that conform to the JCQ regulations. 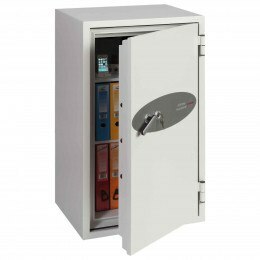 Paper documents are vulnerable to theft and fire. 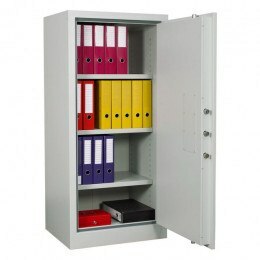 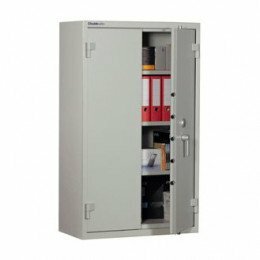 These three security cabinets can protect exams from both.